During the night lava fountains rose 100-150 m above the crater and formed avalanches that traveled towards the Río Cenizas drainage. Based on analysis of satellite imagery, the Washington VAAC reported that on 1 April an ash plume drifted 13 km WSW and a well-defined thermal anomaly was observed.  The effusion rate of the lava flow from the summit crater of Fuego seems to have increased in recent days. The flow is now reaching a length of 350 m, according to the latest reports of INSIVUMEH. Summit crater explosions (Strombolian style) are low to moderate in intensity. Der Lavastrom in die Richtung des Taniluyá ist zwischen 150 m 200 m Länge und Vorderpauschen entstehen Glühlampen Material in der waldreichen Umgebung kommen. Fels Lawinen reiste SW in die Ceniza Entwässerung und auf die W, S und SW Flanken. In der Nacht am 13. und 16. Januar wurde Glut aus dem Krater sichtbar.